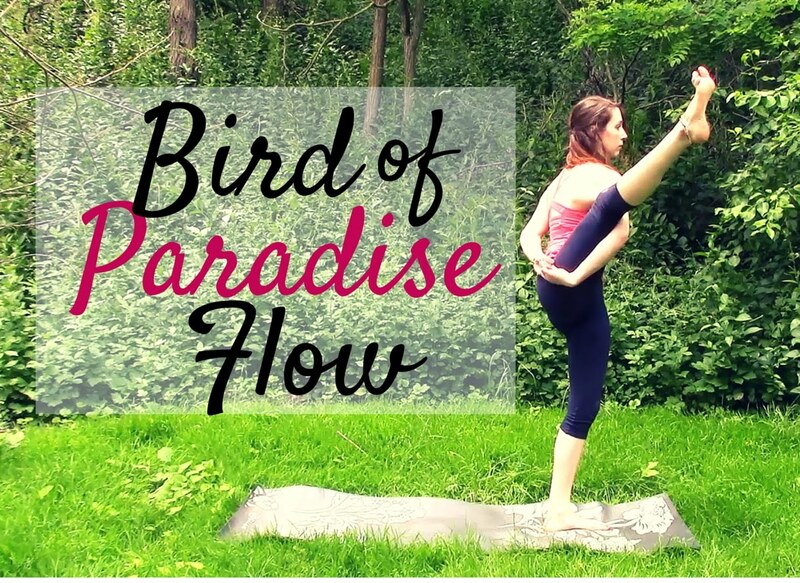 Bird of Paradise is one of my favorite poses! It is a challenging asana that requires open shoulders, flexible hamstrings and good balance. In this week's free yoga class, I take you through a 25 minute sequence that will prepare you for this peak pose! We play with poses such as crescent lunge, warrior 2, half splits and wide legged forward fold. Have a strap close by for this class and let's get started! Click here to view the class. Please remember to subscribe to my channel and thank you so much if you already do!